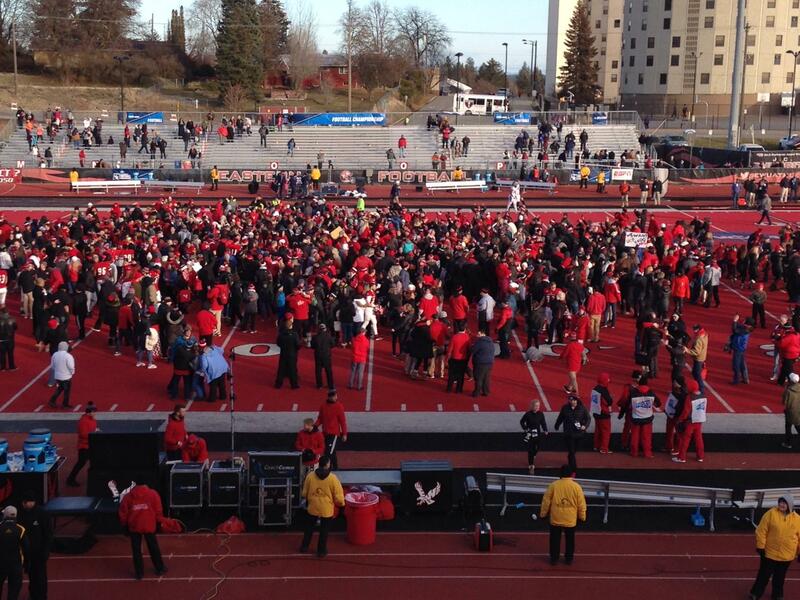 Another Win for the EWU Eags! 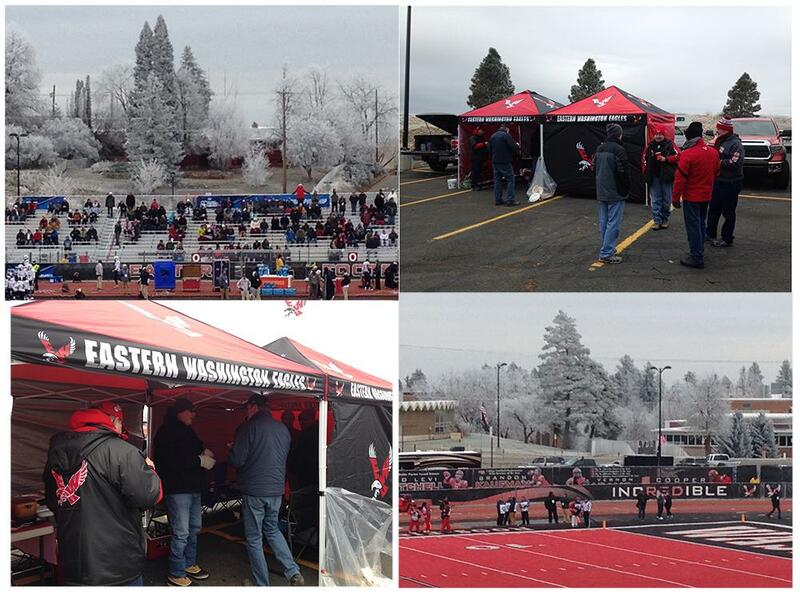 EWU Tailgate Party. 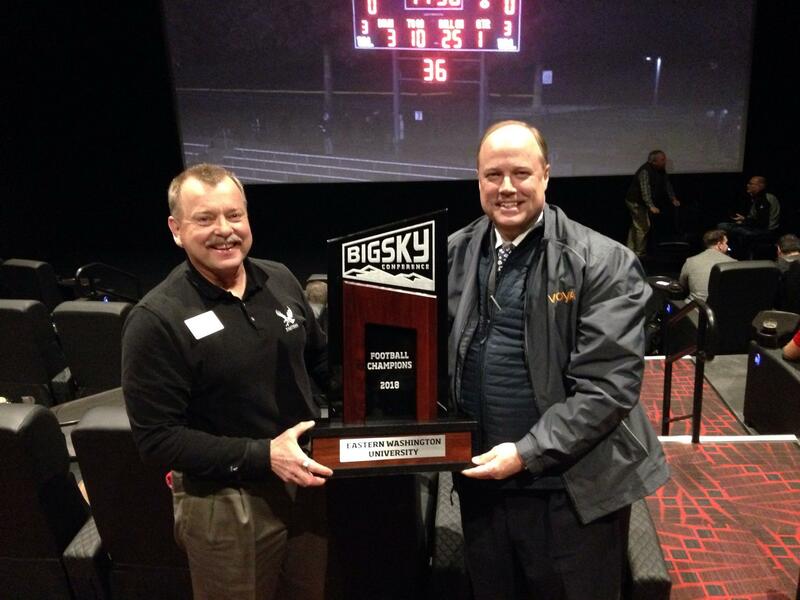 Go Eags!